With a ŠKODA Service Select contract, you purchase your servicing upfront, providing you with certainty around running costs, protection from inflation and excellent value for money. Say goodbye to pre determined time/distance service bookings. With ŠKODA’s ingenious Variable Service Intervals, your car lets you know precisely when it needs to be serviced. And by choosing ŠKODA Service Select you’ll have the comfort of knowing that the costs of these services, regardless of their frequency, are already taken care of. Why have Variable Service Intervals? With today’s advanced long-life engine oils, time and distance are no longer fair indicators of when a service is required. Under optimal driving conditions, a car may not need any attention for up to two years or 30,000 kilometres (whichever occurs first). Or, on the other hand, if a car has frequent cold starts and many short trips, it may benefit from a service after only 12 months or 15,000 kilometres. *Excludes Fabia 1.6 MPI and all Citigo models, as these vehicles operate on a fixed Service Interval. 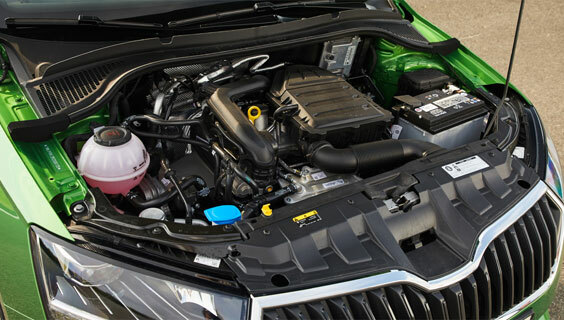 Your ŠKODA has inbuilt sensors which monitor engine oil quality. 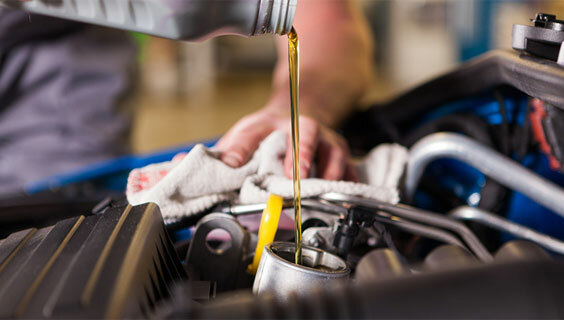 When the oil degrades to a point where it will soon affect engine performance, the sensor activates the message on your dashboard informing you that your car needs a service. 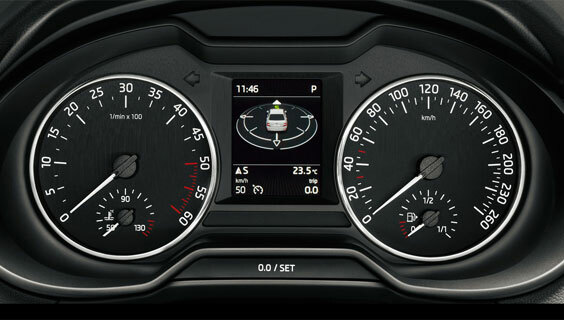 Every new ŠKODA has the Variable Service Interval setting activated. If you’d prefer, your vehicle can be serviced under the traditional time and distance regime (every 12 months or 15,000 kms), however by choosing that option you won’t be able to purchase a ŠKODA Service Select contract. ŠKODA Service is always in your pocket! 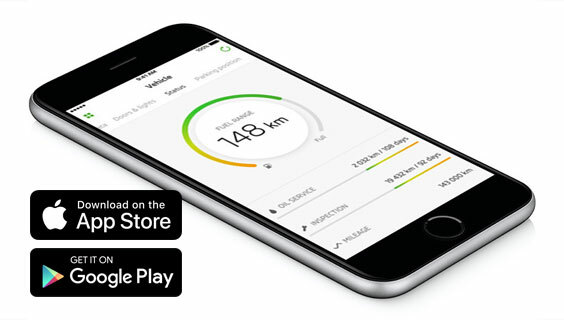 The ŠKODA Service App is designed for both Apple iOS & Android smartphones to assist with all your ŠKODA servicing needs. Select your local ŠKODA Dealer for quick contact when you require. Everything you need to know about opening hours, contact people and services offered are listed here. If you are in need of assistance, we have you covered 24/7. Here you can find your nearest ŠKODA Service Centre as well as a useful Parking Helper feature to avoid those pesky parking tickets. Once you load your ŠKODA details in, you’ll be linked to the ŠKODA international database that provide you with downloadable manuals, a control lamps directory & PUSH notifications for any safety recalls. All straight to your phone. How Do Transfers & Cancellations Work? Should you decide to sell your vehicle, the unused portion of your ŠKODA Service Select contract is transferable to the new owner. To transfer the contract please complete the Change of Ownership Advice form included in this booklet & available on www.skoda.co.nz, alternatively you may contact your ŠKODA Dealer. Your ŠKODA Service Select contract can also be cancelled at any time. If you purchased the ŠKODA Service Select contract you will receive a refund of the unused portion of the contract less administration costs. The ŠKODA Service Select contract will expire upon completion of the final service identified on the contract document. Register your interest in Skoda Service Select by simply completing the form below and our service team wil be in touch.